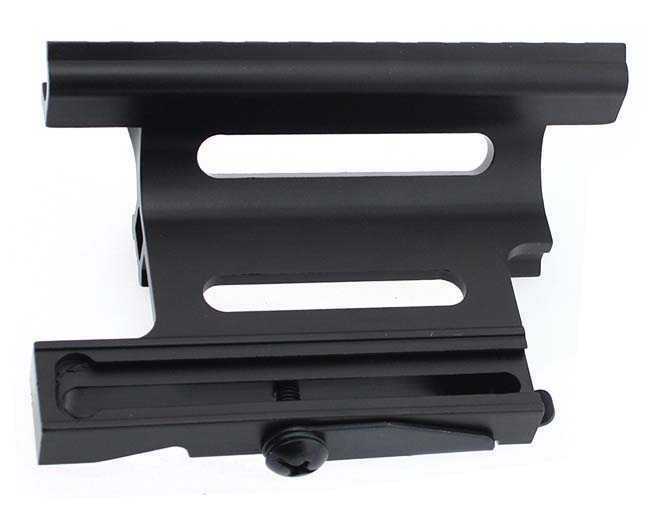 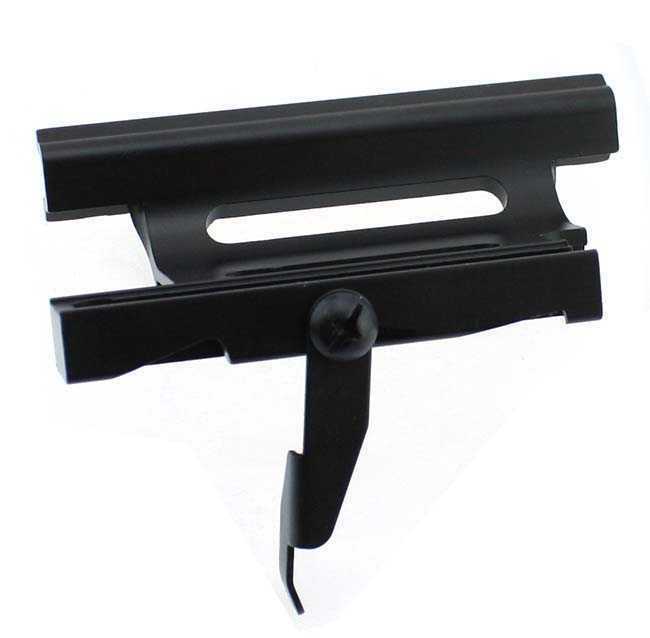 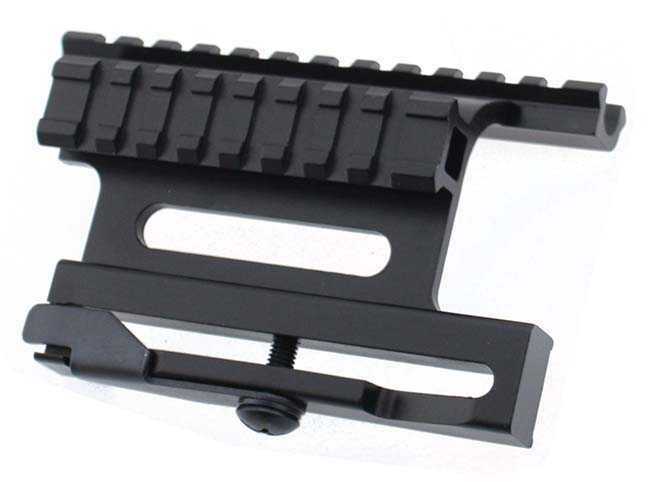 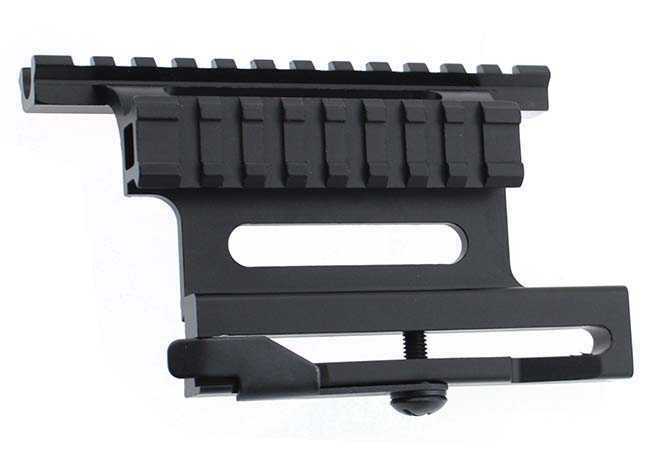 This style of mount uses a lever with a screw that compresses the mount to the rail on the rifle. 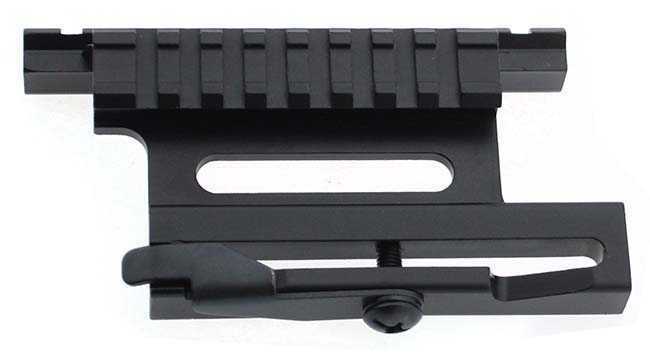 The screw rotates with the lever which can be screwed in to set the tightness when the lever is closed. 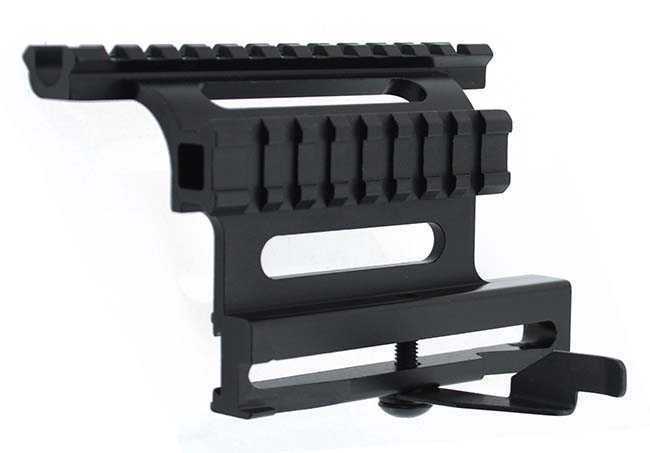 We tested them for fit on our AK47 and AK74 side rails.